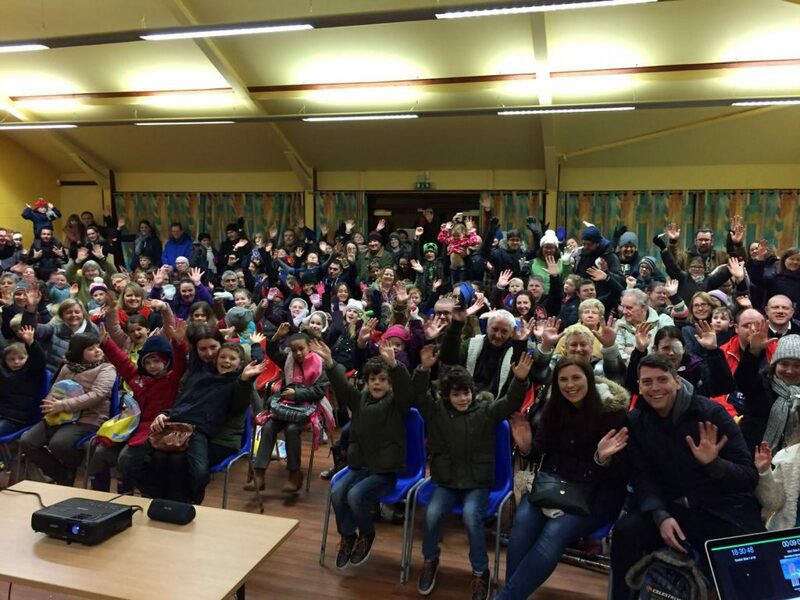 Our annual Star Party on 27 February was the busiest yet. We welcomed hundreds of people through the door and the talks, tours, lectures and quizzes were packed with space enthusiasts. Thank you to everyone who came and supported Sacrewell and Peterborough Astronomical Society. We each raised £300 from the event which will be ploughed (pun intended) back into the pot so that we can continue to make these events a success.